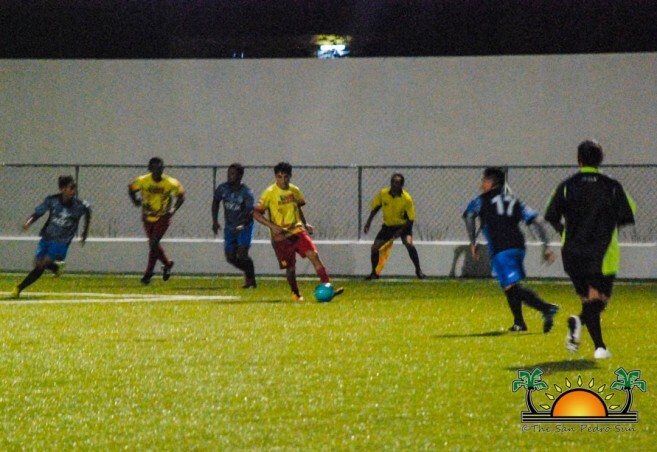 During the eighth week of Copa San Pedro, six games took place at the Ambergris Stadium in San Pedro Town. The first two were played on Thursday, October 26th. 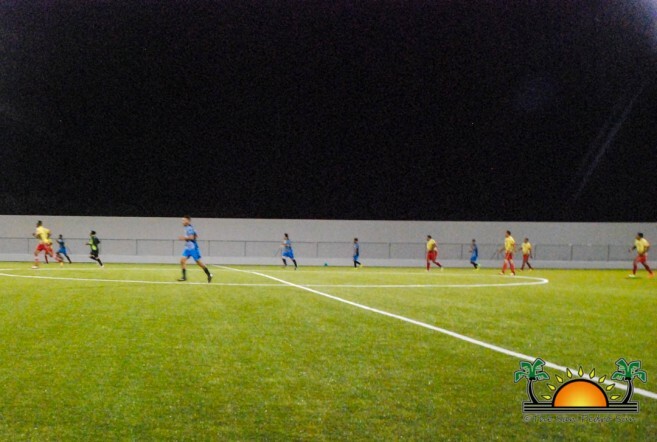 At 7PM, Sandy Point faced Jokers F.C, with an easy 4-0 victory going to Sandy Point. At 9PM, the second match saw Terror Squad dominating 7-1 over Victoria House Jr. 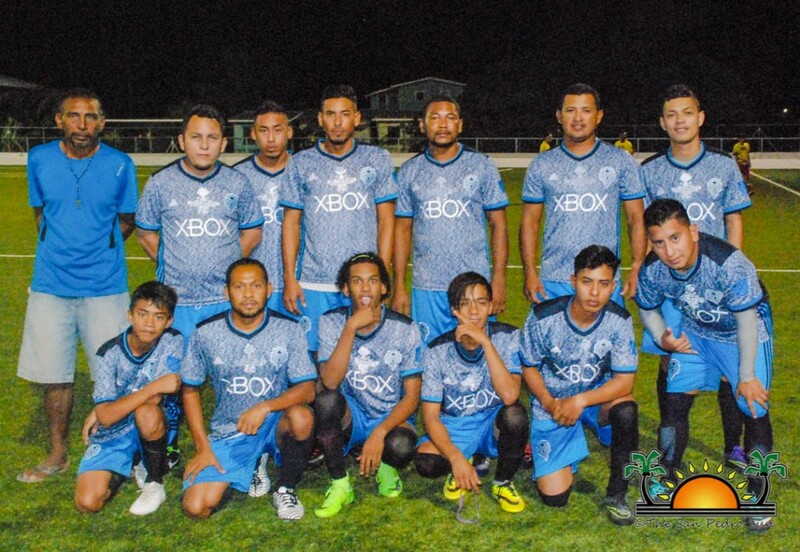 The following day, United F.C defeated Boca Bombers 4-3. At 9PM, Legends F.C won 2-1 over Martha’s Ice. The last two games of the week concluded on Sunday, October 29th. 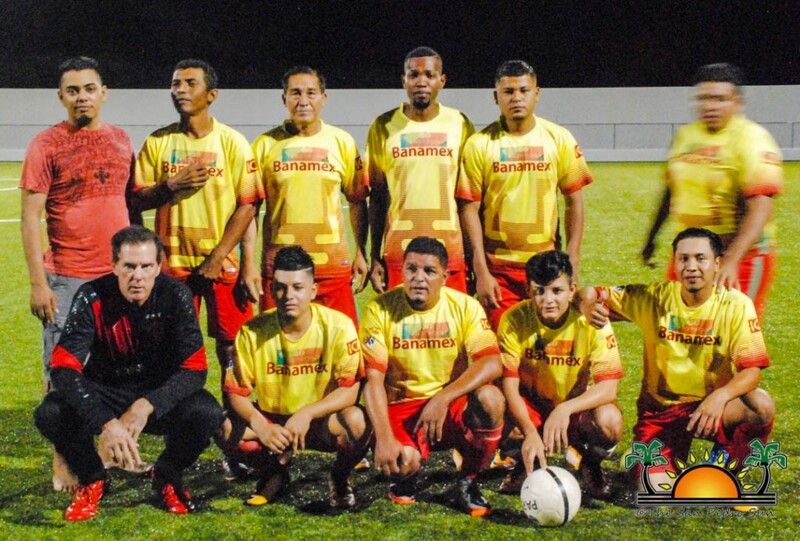 The first game saw Assassins F.C who defeated San Mateo F.C 2-0. At 9PM, the last game of the week saw Sandy Point facing Boca Bombers, and with a final score of 4-0, Sandy Point won. 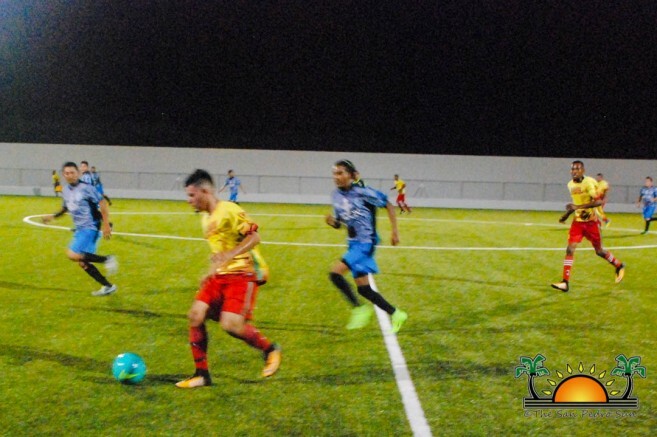 The current standings of Copa San Pedro have Terror Squad at the top with 22 points, followed by United F.C with 21 points and Legends F.C with 20 points. Sandy Point has 17 points, and Martha’s Ice has 16 points. Boca Bombers with 15 points, while Jokers F.C has 14 points and Assassin’s F.C has 12 points. G. Striker’s has seven points and San Mateo F.C has three points. At the bottom of the chart is Victoria House Jr with one point. 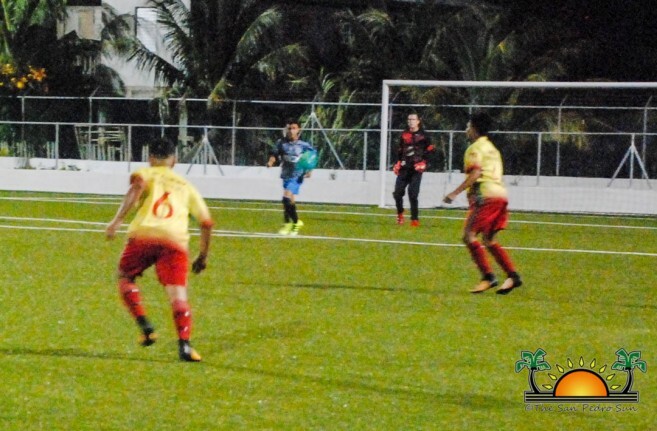 Copa San Pedro continues this weekend with six more games. On Thursday, November 2nd, at 7PM, Victoria House Jr face G. Striker's, followed by United F.C facing Martha’s Ice at 9PM. On Friday, October 3rd, Legends F.C takes on Jokers F.C at 7PM, and Terror Squad versus Boca Bombers at 9PM. The last two games of the week are scheduled for Sunday, November 5th, starting at 5PM, with San Mateo F.C versus Victoria House Jr, and at 7PM, Sandy Point faces Assassin’s F.C. Islanders are invited to come out and support their favorite team this weekend. Food and refreshments will be on sale during the games.